While we’re excited for macOS Mojave, several users are unhappy about Mac battery drain that comes along with this new powerful update. Did you recently updated to Mojave? Are you having battery drain problems? 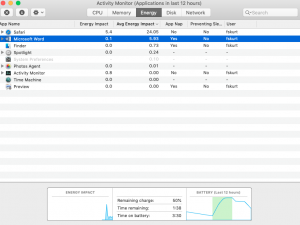 Are you trying to figure out why your Mac battery is dying so fast? Do not worry, you are not alone. 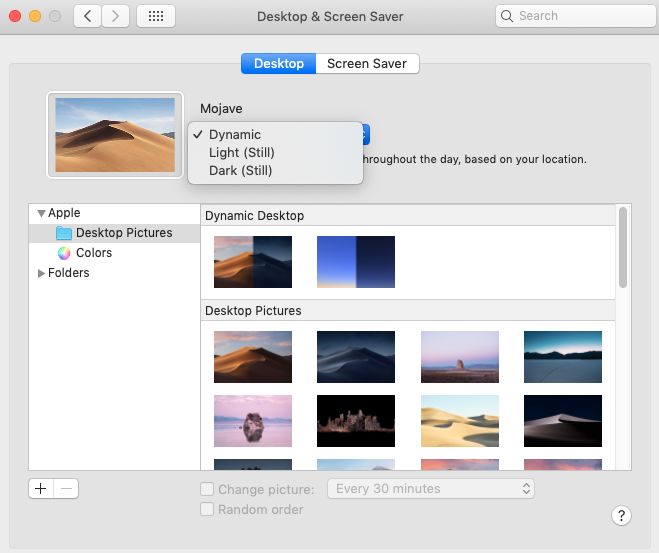 We are receiving many complaints from a growing number of Mac users (including MacBook, MacBook Air, and MacBook Pro users) that battery life has been significantly curtailed since installing Mojave. 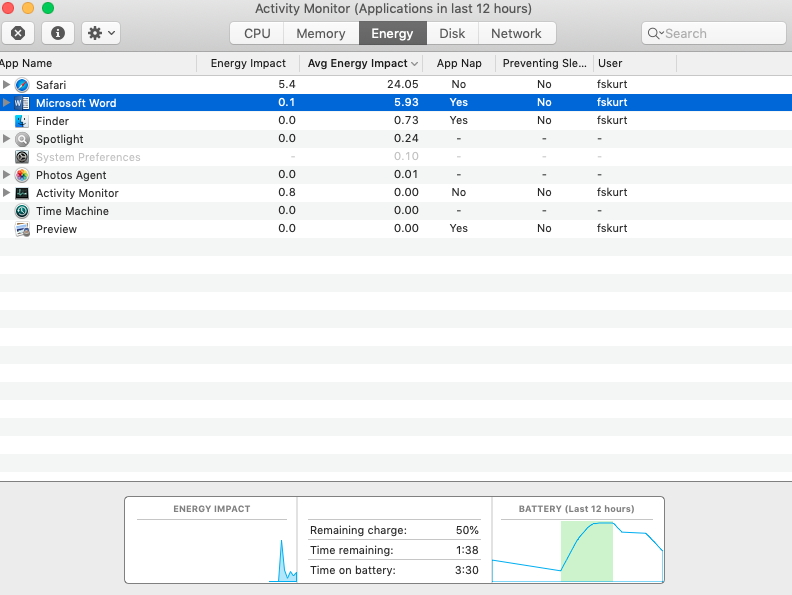 Some thinks that after the update, Mac battery is draining more quickly. This article explains what you can do to fix this problem. See also: Mac White Screen? Energy Saver: On your Mac, open System Preferences and click Energy Saver. Here, select the both options: “Put hard disks to sleep when possible” and “Slightly dim the display while on battery power”. You may also want to change the “computer sleep” and “display sleep” times to maximize your battery life. 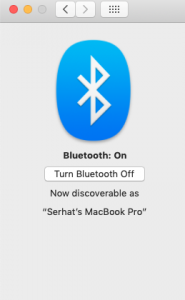 If you are not using Bluetooth, turn it off. To do that, go to System Preferences > then click the Bluetooth icon and then click the “Turn Bluetooth Off” button. If you are not using, turn off Wi-Fi (even when you are not connected to a Wi-Fi connection). To do that, simply click the Wi-Fi icon in the Status menu and then click “Turn Wi-Fi Off”. Optimize your display settings. Go to System Preferences > Display. Select the box for ” Automatically adjust brightness”. You may also want to reduce Brightness. Go to Applications > Utilities > Activity Monitor and then click the Energy tab and look for anything that may be using a lot of energy. Then select another option beside “Dynamic”. There are two more options: Light and Dark. You can choose one of the both. hibernatemode 0: This is normal sleep. This is the default for Mac desktops. hibernatemode 3:This is the default for Mac portable computers. This means safe sleep, meaning your system write out the contents of RAM to disk ensuring fast wake time. Turn on your Mac while pressing these keys: Option, Command, P, and R.
If you are still having issues, you may want to live chat with an Apple specialist or you can make a Genius appointment. See also: Free up space? I have just discovered that a massive battery haemorrhage is caused by leaving Dictionary on. This setting is now found under Keyboard in System Preferences. Particularly bad with my new 2018 MacBook Pro with Touch Bar and macOS 10.14.1 & 10.14.2. Leaving it on literally halves battery life. Can u give me some more infos about that, how u disable that? Type “System Preferences” and open it. I can’t find anything about “Dictionary” though, aside from Dictionary.app. There is “Correct spelling automatically” under the Text tab, and the Dictation feature under the Dictation tab. I’m trying out disabling Dictation for now since I never use it, but I would like to correct spelling automatically. If that’s the Dictionary, I’d like to keep it on but I don’t really make spelling mistakes anyway so I don’t need it either. Hope one of these works! My battery lasts only half as long while in use compared to before Mojave, and I don’t want to go through downgrading. The OP here is incorrect. The suggestions do not solve the problem. It is an Apple problem. I will revert to High Sierra until this is solved. Does reverting to High Sierra format the hard drive? Yes, reverting back to High Sierra means formatting the mac so you will loose you data. Do a backup before downgrading. Lets see if Apple will come out with a solution to this flaw. As I see it, what is the point of having all these features BUT we need to switch it off just to save battery power. Its like buying a superbike but only can ride up to 20mph. Silly Apple. I found that Messages is a huge drain and often leads to “120%” energy use (if that’s even possible…) Strangely however, it’s not always the case as it never used to be. Mac OS is really very buggy and it feels like Apple isn’t really paying attention to it.